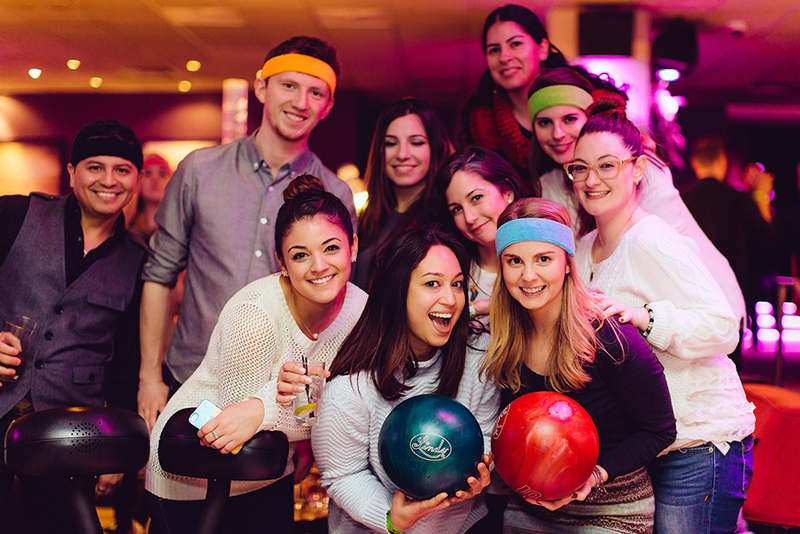 Porcelanosa, Tile, Kitchen, Bath, and Hardwood hosted its first annual ‘Winterbowl’ charity event at Frames Bowling Lounge in New York City on Wednesday, December 10th. The ‘Winterbowl’ event was created to not only build industry relationships and show our appreciation for their business but, to also celebrate the holiday season and support a charity close to their heart. 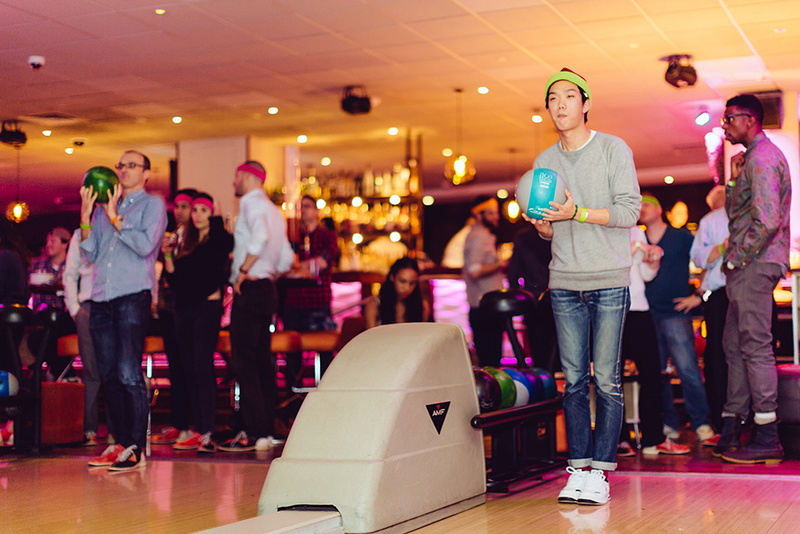 About 120 clients and Porcelanosa employees attended the festive event to participate and compete in a few friendly games of bowling. The winning team had the opportunity to pick a charity of their choice and a donation of $5,000 would be made to it. 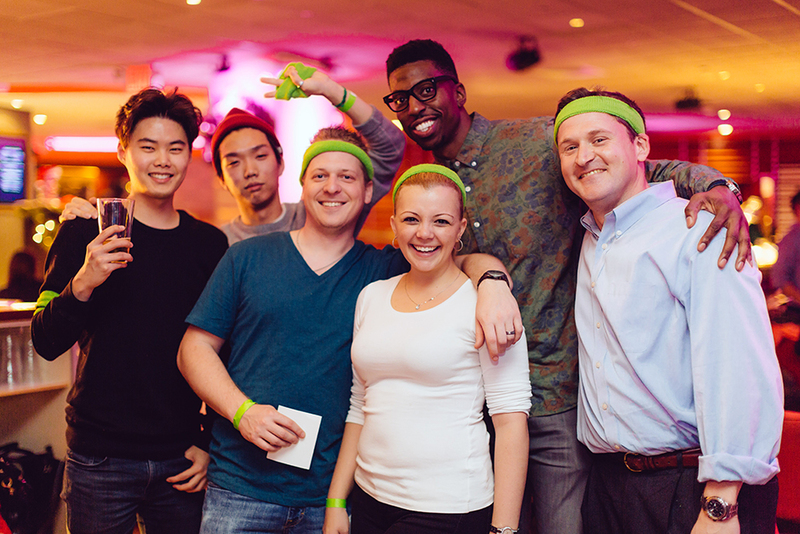 Sweatbands were provided as a fun prop and take home gift for all attendees. Along with an open bar, Frames Bowling Lounge also provided hors d’oeuvres to enjoy ranging from angus beef burger sliders to basil tomato pizza bites and wild mushroom spring rolls. 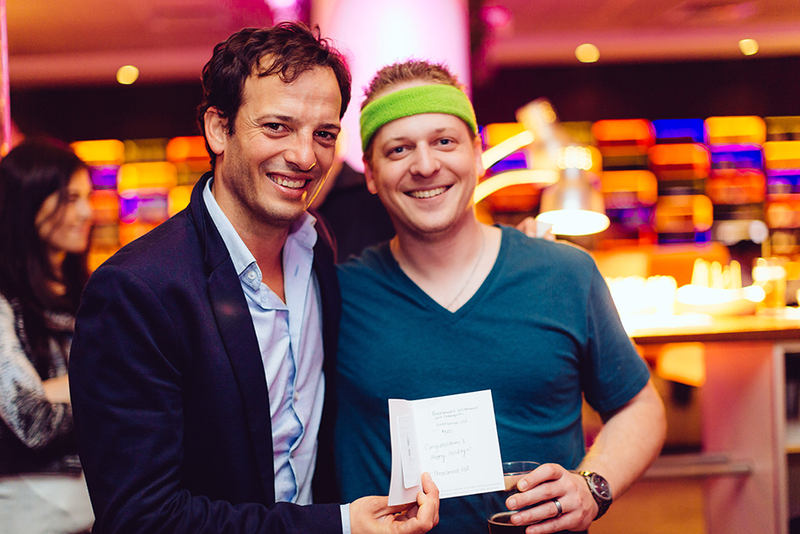 Porcelanosa’s ‘Winterbowl’ event ended around 9pm with their top player, Russell Miskiewicz who personally won a $300 gift certificate to ABC Kitchen. Russell’s team was made up of clients from Spector Group and DeArch and had the opportunity to pick a charity of their choosing to donate to. Porcelanosa donated $5,000 to the Food Bank of New York in their honor.